Natalie Pariano is a hand lettering artist with a huge love for rainbows, unicorns and all things confetti. 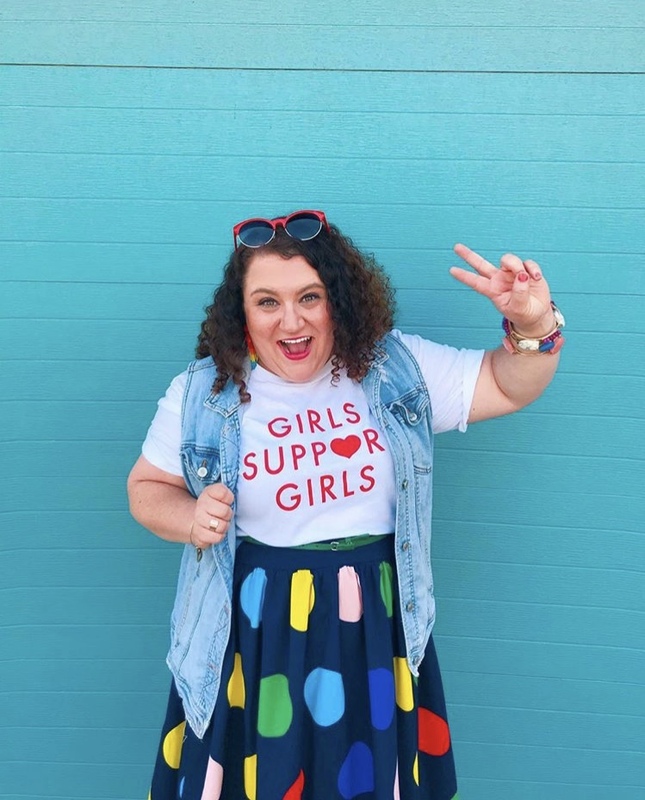 She creates work beautiful, rad, socially conscious artwork and spreads her personal philosophy -- “Sprinkle Positivity Confetti”-- in all that she does. We talked to Natalie about how she created the larger-than-life brand Natterdoodle, why art is always political, and how her beautiful commitment to optimism and hope fuels her work and life. You can find out more about Natterdoodle at www.natterdoodle.com. You can follow Natalie on Instagram here.